Nothing adds to a room compared to the sophistication of wooden shutters. Wooden shutters (also called Plantation Shutters) can cover windows or doors. Shutters can be made of real wood or engineered (faux) wood. If you have shutters in your home, you will be happy to learn that we offer San Diego motorized shutter installation services. Motorization allows you to open and close your shutters with a hand-held remote control. That’s right: you don’t have to fiddle with tilt rods anymore. With a touch of a button, the shutters adjust themselves to allow more or less sunlight to enter the room. For windows and shutters that are high above your head, motorization is an accessory every discriminating homeowner should have. With motorized shutters, you won’t need a ladder or a long pole to adjust the slats of your shutters. Motorized shutters are a convenience which you and your family will appreciate for years to come. You can adjust your shutter slats one window at a time or you can program the remote control to change all the shutter at once. You can adjust the slats according to your day-to-day preference or, you can enter your preferences into the remote control so the slats adjust consistently and perfectly every time. Serving San Diego for over 30 years, owner Bob Sole and his team of technicians are expert motorized shutter installers. 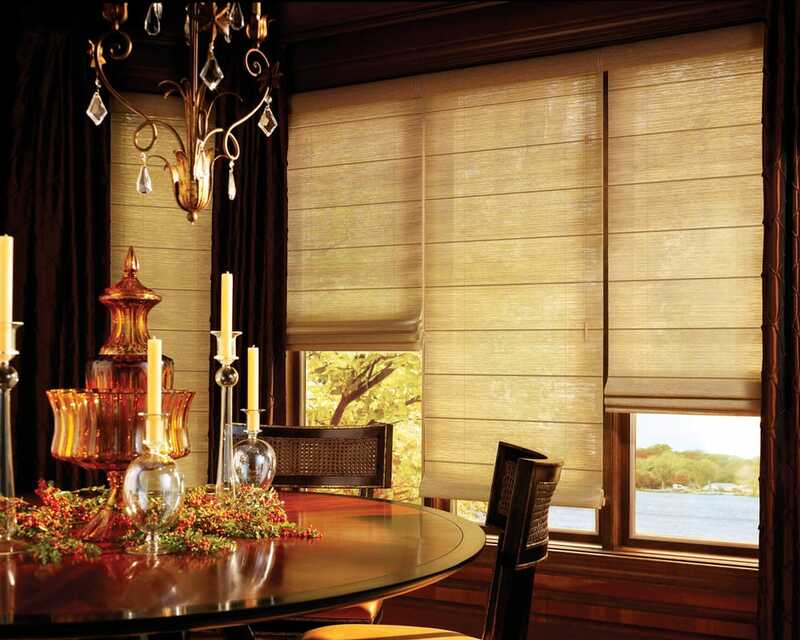 They can add motorization to your existing shutters, blinds, shades, and drapes. Ask us about our promotional offers and seasonal specials. This season might be the perfect season to give your home and yourself the joy of motorized shutters. Please call Express Blinds, Draperies & Shutters for information on San Diego motorized shutter installation: (619) 461-2101 or send us email with this Online Form.